With the Gripmaster, you can exercise each finger individually or give your entire hand a workout. Increases strength, endurance, control and coordination. 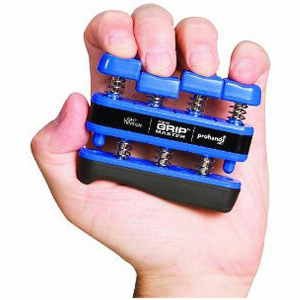 With the Gripmaster, you can excercise each finger individually or give your entire hand a workout. 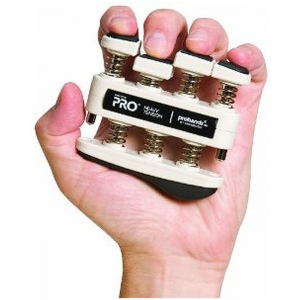 Take your climbing prowess to a new level with the Gripmaster Pro hand strengthener. It lets you exercise each finger individually or give your entire hand a workout. With the Gripmaster Pro hand strengthener you can excercise each finger individually or give your entire hand a workout.